The year is almost over, so if you have not travelled all over the year, this is the perfect time to do it. November it’s here and we have some adventures we want to recommend you. 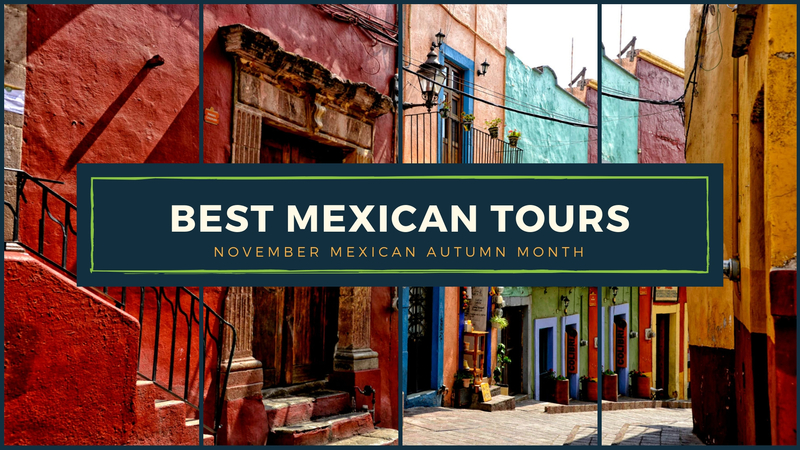 Here, you will find the Best Mexican Tours for November to enjoy the best of Mexico. 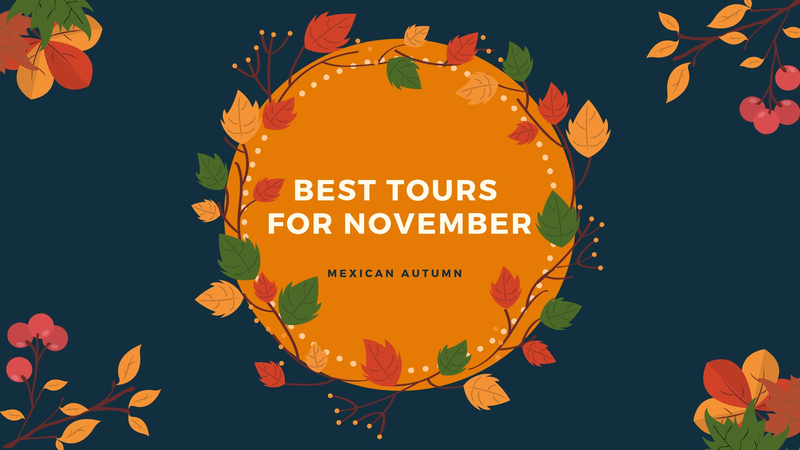 We will not let you walk in the cold November Rain alone, we want to be by your side and help you to plan your best trip around Mexico. Imagine yourself at the beach listening to some Jazz Music or enjoying a good cup of coffee in a Mexican Colonial City. This Autumn is yours to enjoy! 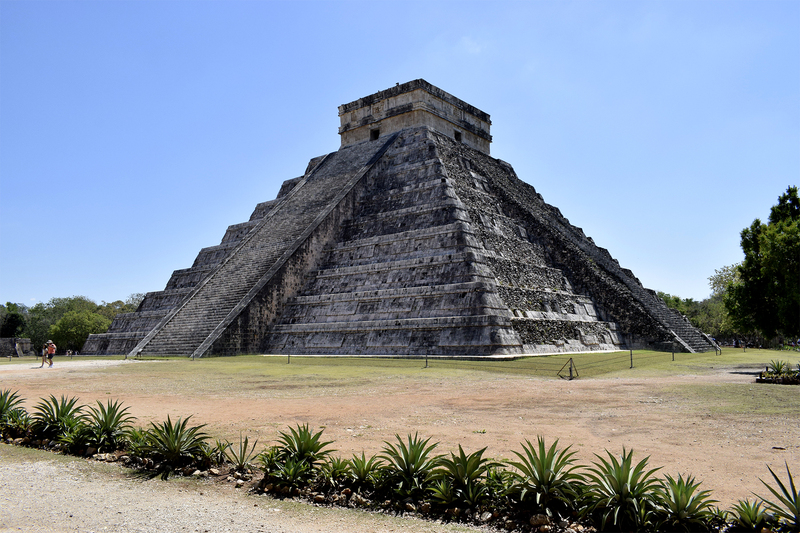 This tour gives you the best experiences to discover Yucatan Peninsula. From Merida to Cancun you will discover hidden nature wonders, taste delicious traditional food and visit a New Wonder of the World. You will finish your adventure resting in an all-inclusive hotel at Cancun. Time at the beach is on the journey! Discover the Southeast of Mexico and get impressed. Learn more about this tour here, remember that if you want to change anything in this itinerary you just must contact us. 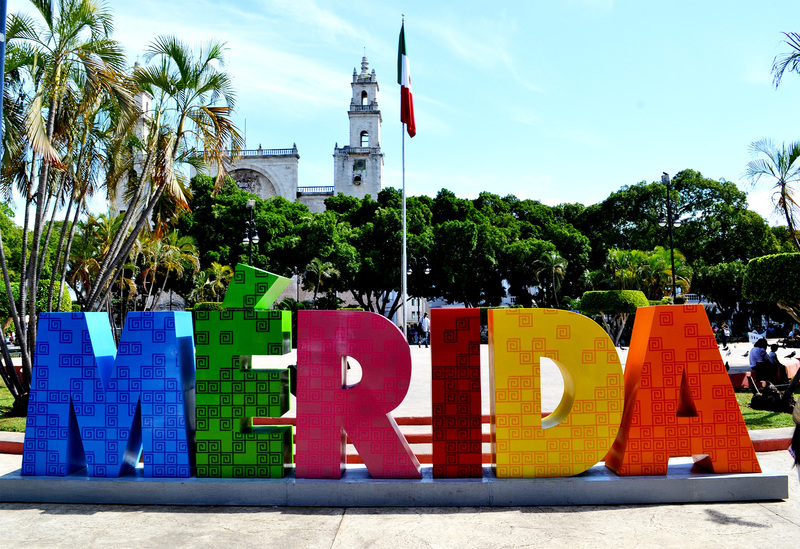 Walk around Merida downtown and discover the local gems of the historic center. 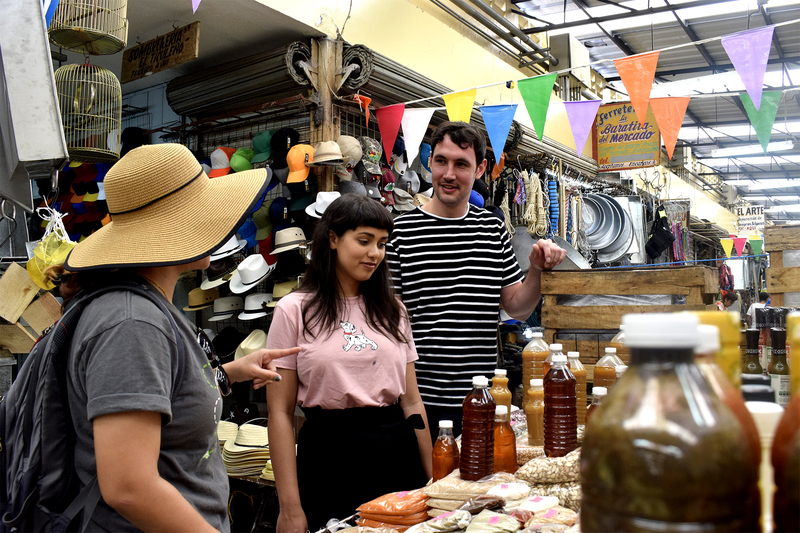 Visit the local market and taste popular Yucatan meals. Swim inside an impressive underground river. The main exponents of Jazz take one scenario in the Mexican Caribbean to make bodies shiver with Jazz music.  The event takes places in Mamitas Beach Club at Cancun. 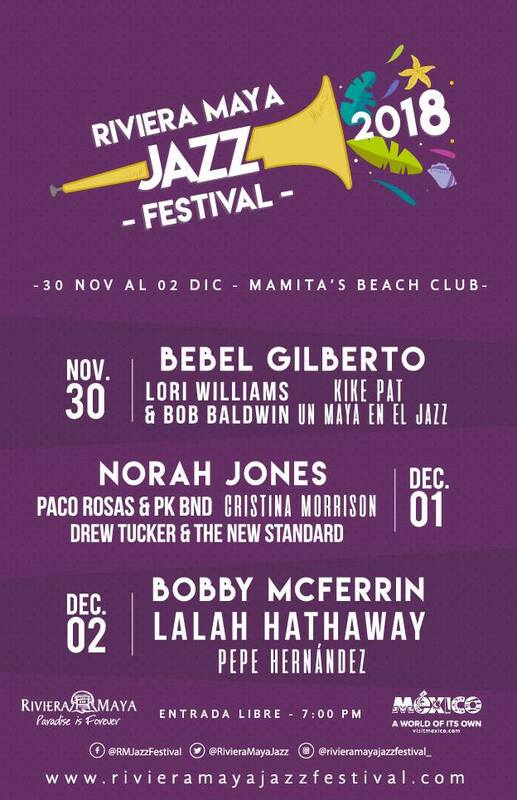 This is the best opportunity to have a wonderful evening of Jazz in Paradise. Travel back in time and discover beautiful streets and colonial buildings that will capture your imagination. On this tour, you will do Tequila tasting or visit the highest vineyard of Mexico. We can personalize the tour to your choice. 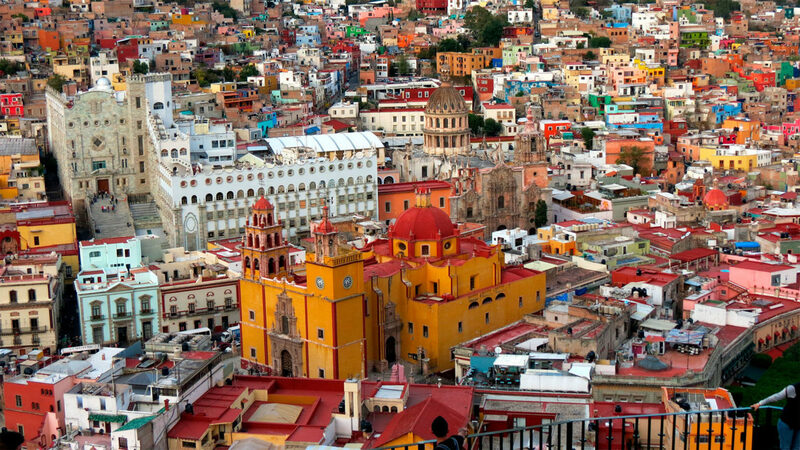 You will also visit Guanajuato’s Magic Towns and villages that keeps between their streets, architectural jewels. Check out the itinerary of this tour here. If you have already some ideas for your trip or you want to change anything in this itinerary, contact us. Explore the charming city of Guanajuato on a guided tour of the most interesting attractions and prepare yourself to meet the famous Guanajuato’s Mummies. 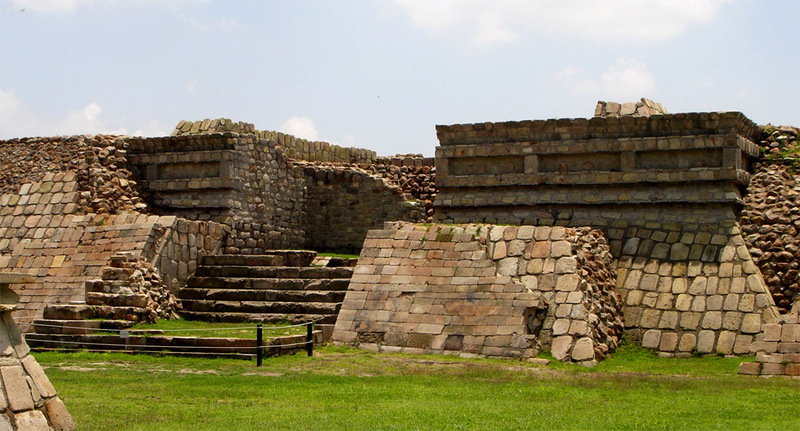 Discover the architecture of an un-known pre-Hispanic civilization. Around the area are scattered more than 1000 stones carved with various themes and even, there is a model where the archaeological complex is shown. 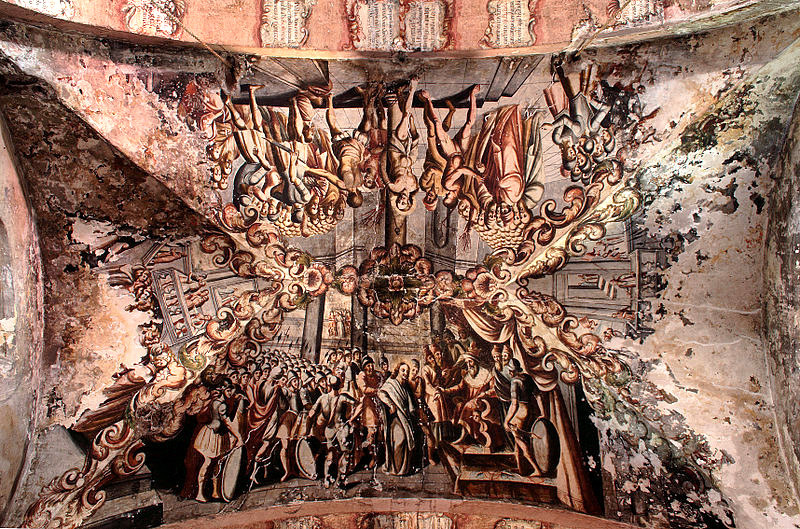 Visit Guanajuato’s Magic Towns and discover ancient churches with beautiful decorations. 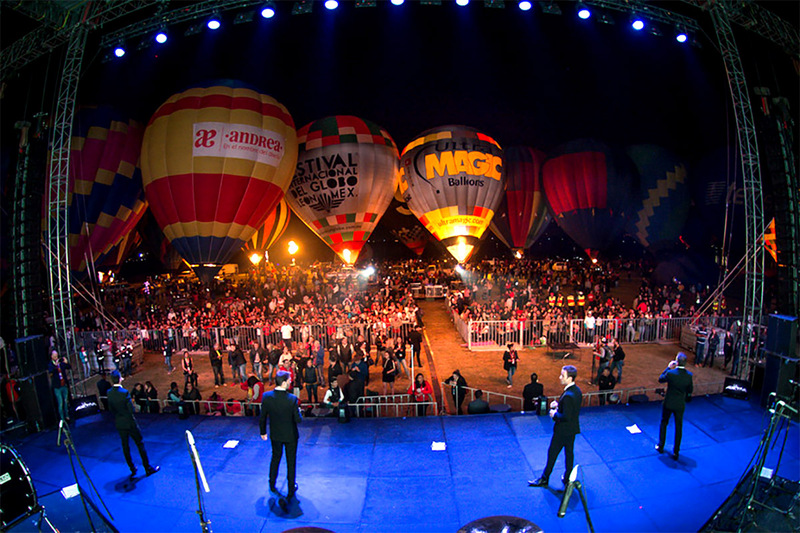 This is the most important hot air balloon festival in Latin America. Every year, around 200 balloons from more than 16 countries fills Guanajuato’s skyline and create a colorful mosaic. Enjoy all the cultural activities that make of this event, the most important in Bajio’s region. Get your tickets here.